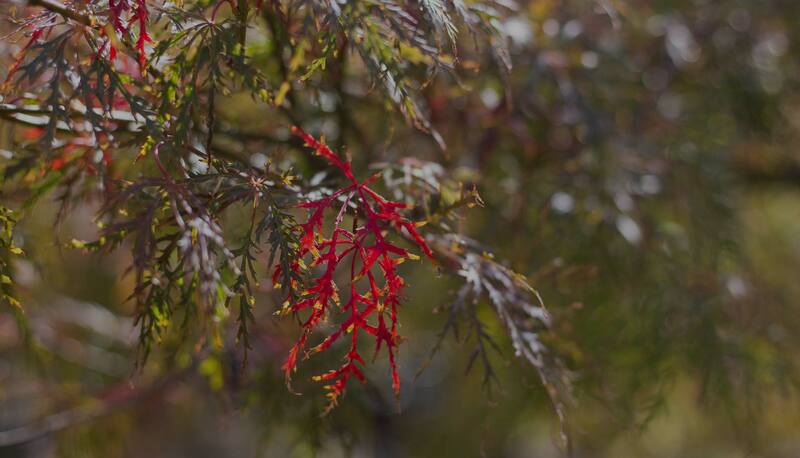 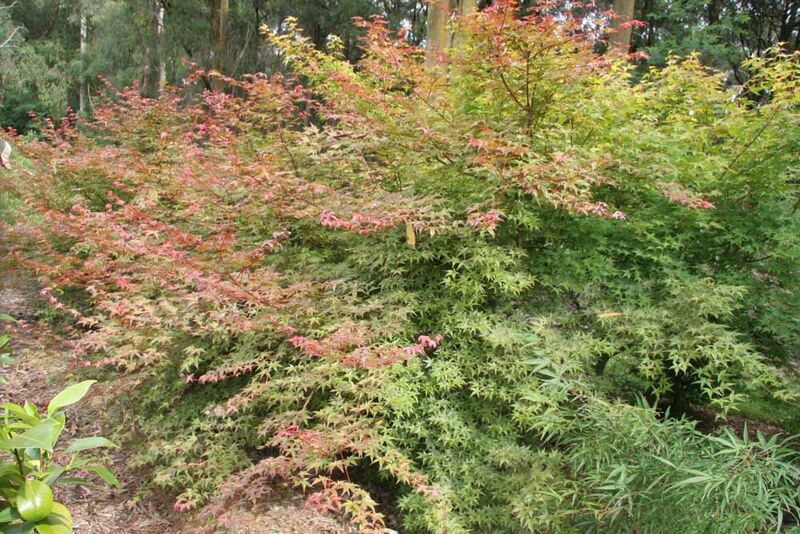 Nishiki Nursery is located in Monbulk, Victoria, in the beautiful Dandenong Ranges. 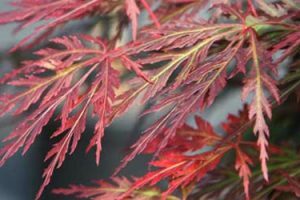 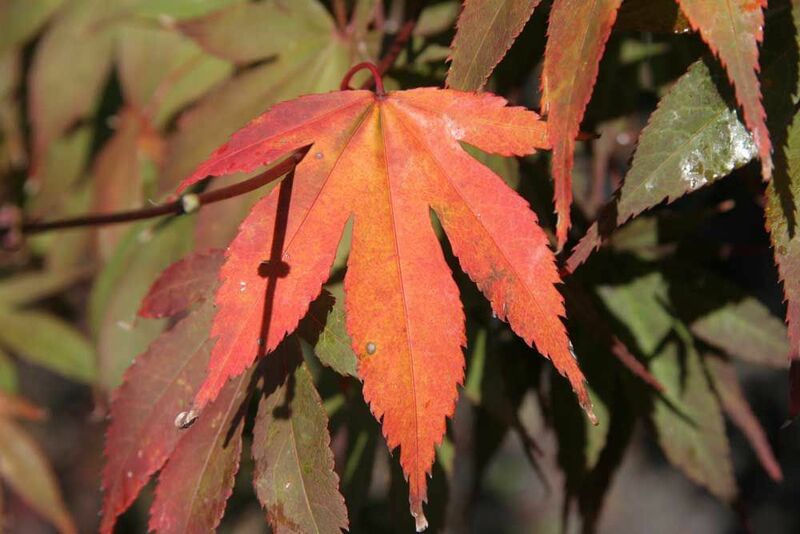 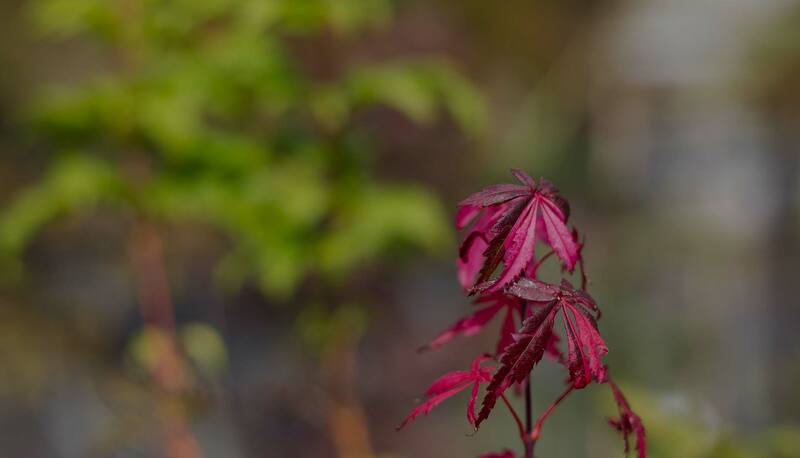 We specialize in growing the best quality grafted maples, with over 80 varieties of Japanese Maples and many other trees and shrubs and bonsai. 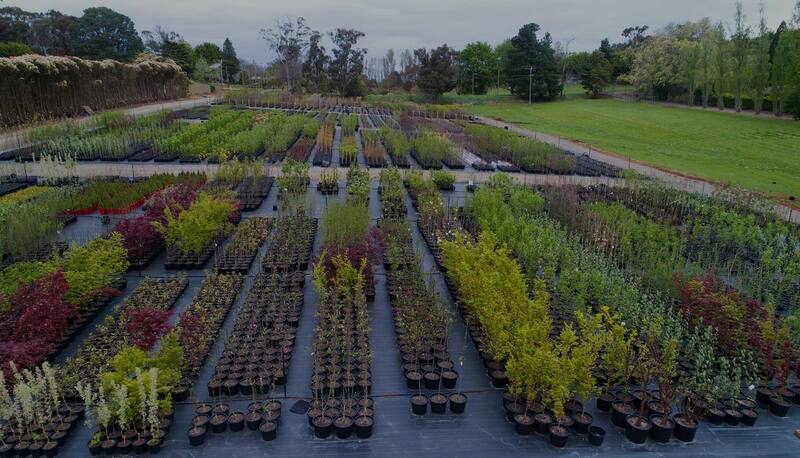 We will continue to supply the highest quality and the largest range of trees possible. 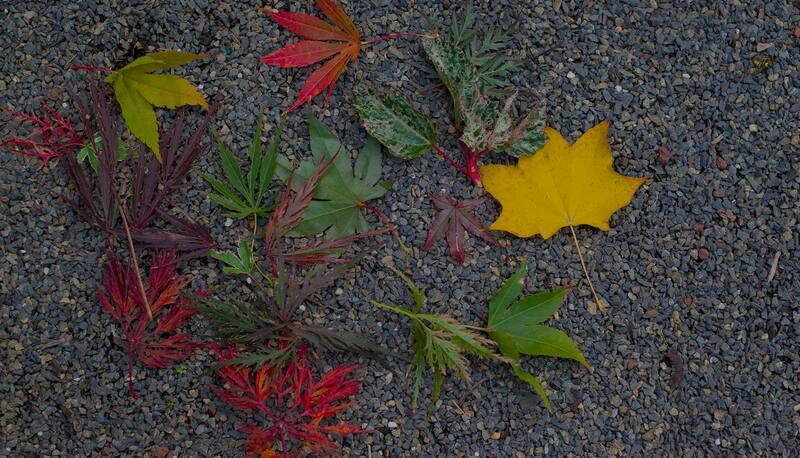 We are members of NGIV, Landscape Victoria & AILDM. 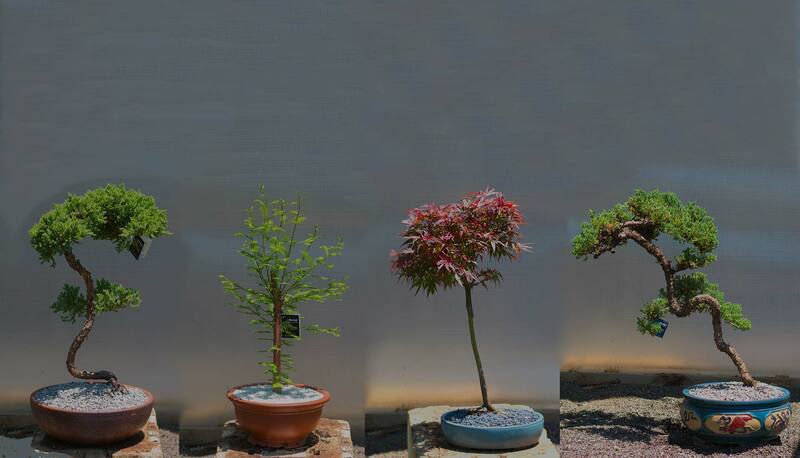 We have stock in sizes from 14cm pots through to advanced 60cm (90L) pots, perfect for landscapers and the retail trade. 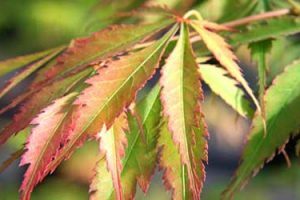 *Note we are WHOLESALE ONLY, please visit our where to buy page to find a local supplier of our trees and shrubs. 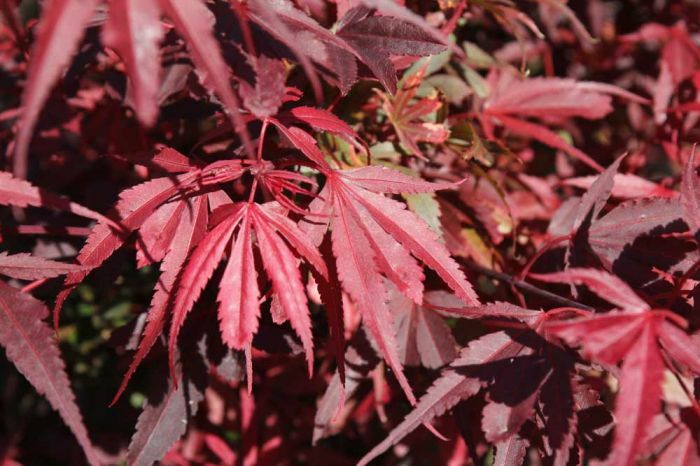 We pride ourselves on the quality of our trees and shrubs. 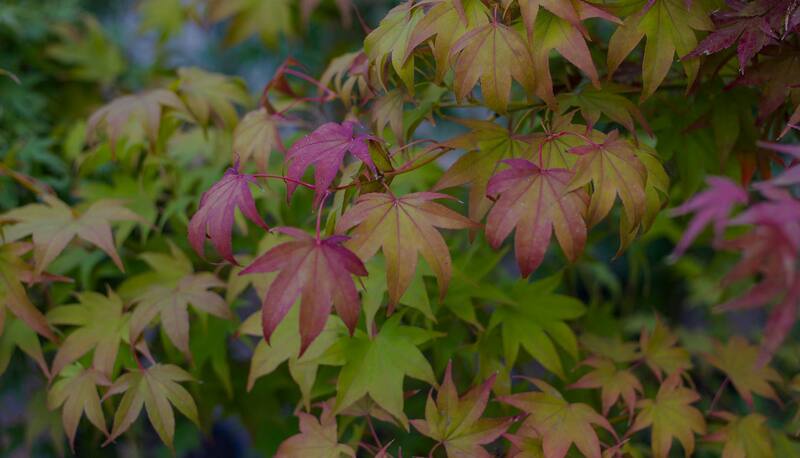 Happy customers make us happy. 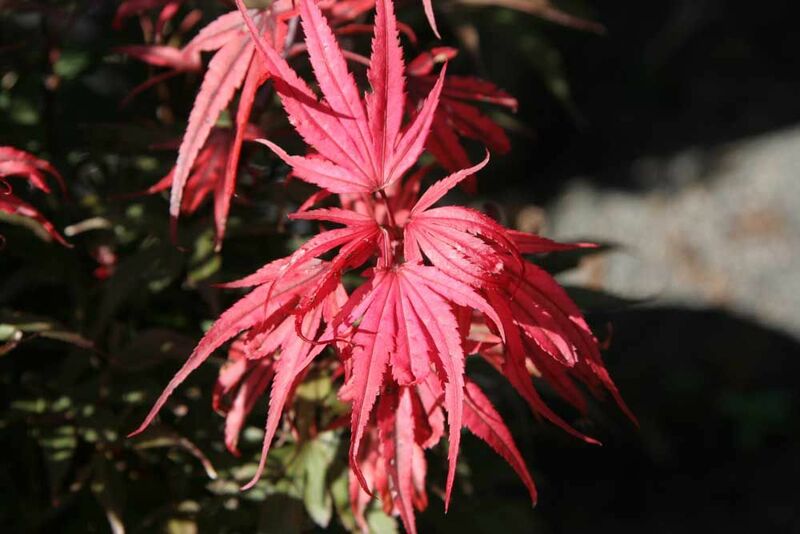 Australia’s foremost Japanese Maple experts. 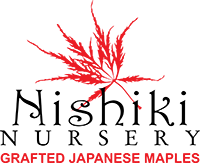  We believe Industry Standards and Systems are critically important to the day to day running of our business. 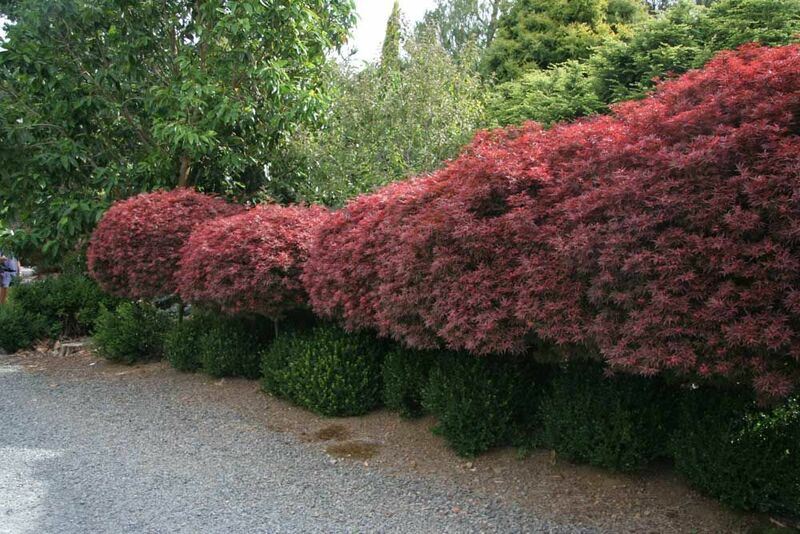 Hence our memberships to NGIV, AILDM & Landscaping Victoria. 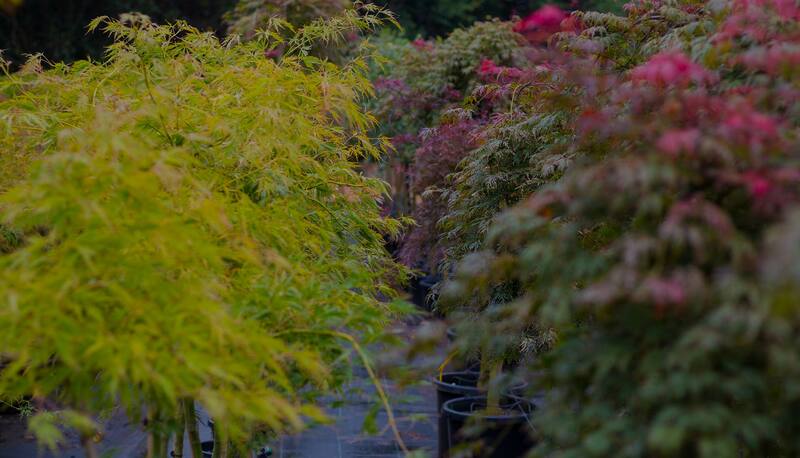 You can rely on Nishiki Nursery to provide accurate feedback / information to all our customer’s needs. 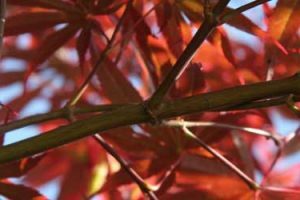 From growing advice to stock ordering and delivery, communication with our customers is PARAMOUNT!